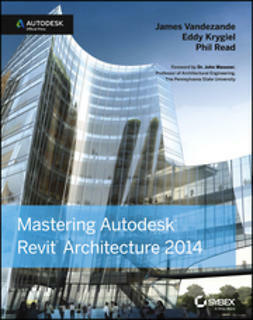 Mastering Revit Structure 2010 covers both the basics and the advanced features and functions. 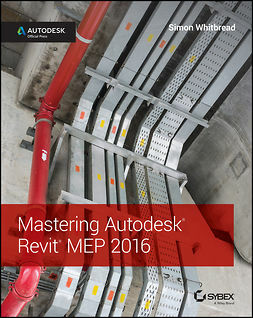 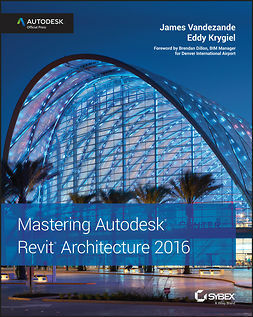 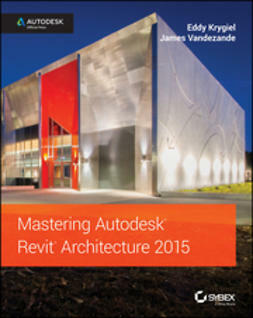 Written by a team of authors who are deeply involved with the Revit community, Mastering Revit Structure 2010 explains the tools and functionality in the context of professional, real-world tasks and workflows. 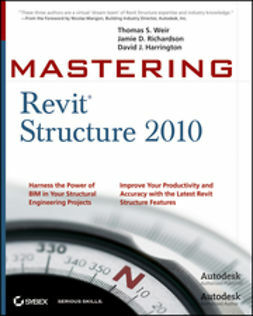 With hands-on tutorials to demonstrate the concepts, Mastering Revit Structure 2010 is perfect for anyone who needs to learn Revit Structure 2010 quickly and thoroughly. 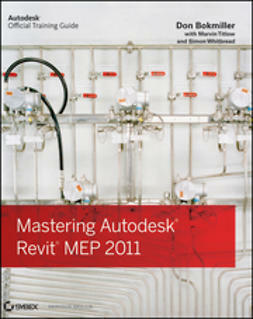 Additionally, there is a companion Web site offers before-and-after tutorial files for downloading.